With just under two weeks left in the season, the Kansas City Royals are on the verge of snapping the longest playoff drought in major league baseball. This team, which is made up mostly of homegrown talent, have too much invested in this run to not make the playoffs. The city has also been loyal through out the years as the team has struggled to compete against big markets. To finally break this streak would be the story of the year in baseball. So, how will they do it? They need to do the things that got them where they are at. Pitching, defense and speed. 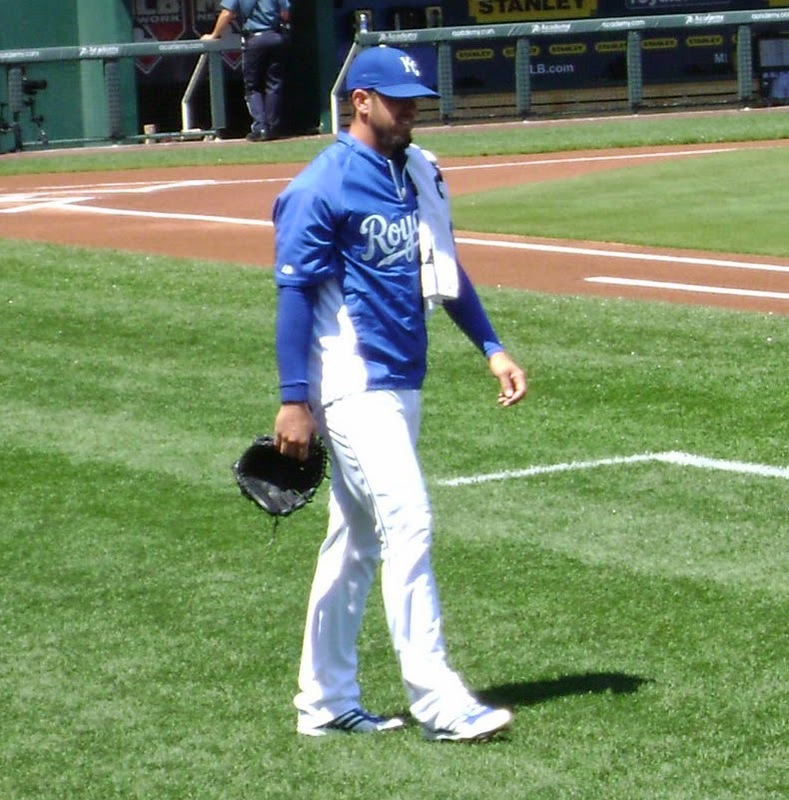 James Shields needs someone else to step up and be another dominating starter. Since the bullpen looks full proof, the Royals just need a little more starting pitching. At the plate they will need to get back to hitting doubles and stealing bases. They have tried to insert some power into this lineup, but it may not be what they need. If they can put all of these things together it will be an historic run that Royal fans will obviously never forget.